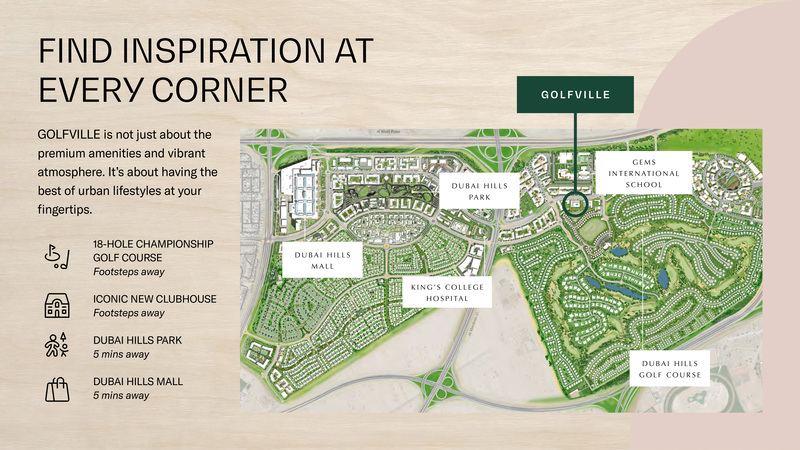 GOLFVILLE at Dubai Hills Estate introduced by Emaar Properties is a new development that is all set to feature elegantly designed 1 & 2 bedroom apartments with co-working spaces, lounges and trendy amenities with a sense of community. Residential development is intended to promote the collaborative living concept and on-site amenities that has its own individual charm. 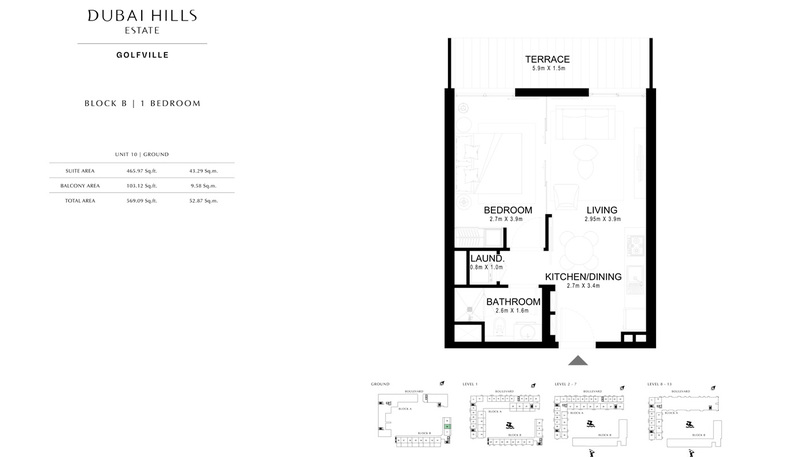 The Whole development presents its unique address of its own as sustainably designed first of its kind development. 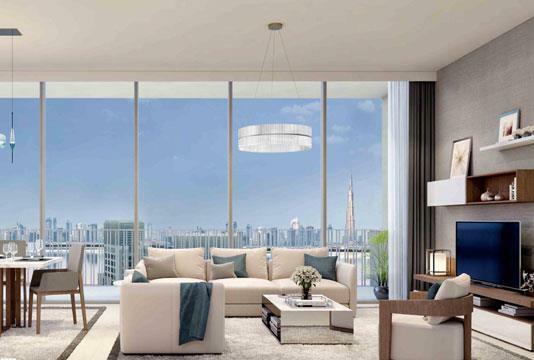 The Development is located in a unique blend of elegantly-planned neighbourhood crafted with the magnificent 18-hole championship golf course. A truly Master-planned 2,700 acres of multipurpose development with integral of Mohammed Bin Rashid City just next located in the community. With its premier location, the residents can access a lot more with its integrated connectivity provide a stream less connectivity to almost all the key location points and also provides a community friendly neighbourhood with its premium amenities from shopping malls to gymnasium, various retail outlets to supermarkets, parks and gardens and much more to explore. 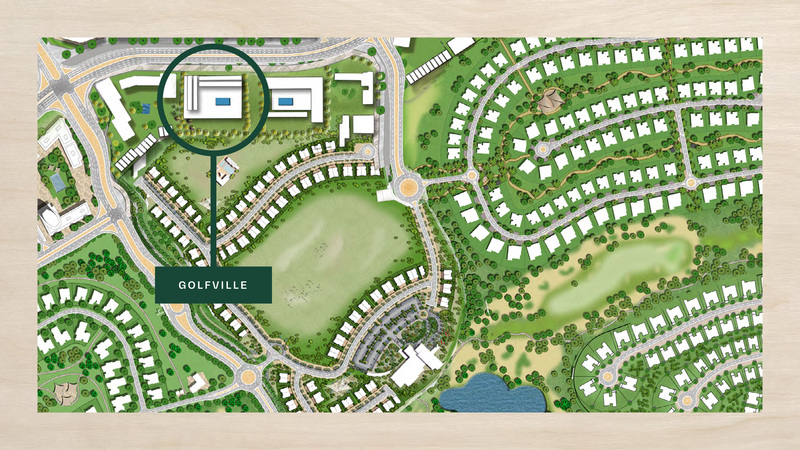 GOLFVILLE at Dubai Hills Estate by Emaar Properties is truly crafted with modern amenities to provide a luxurious lifestyle surrounding. 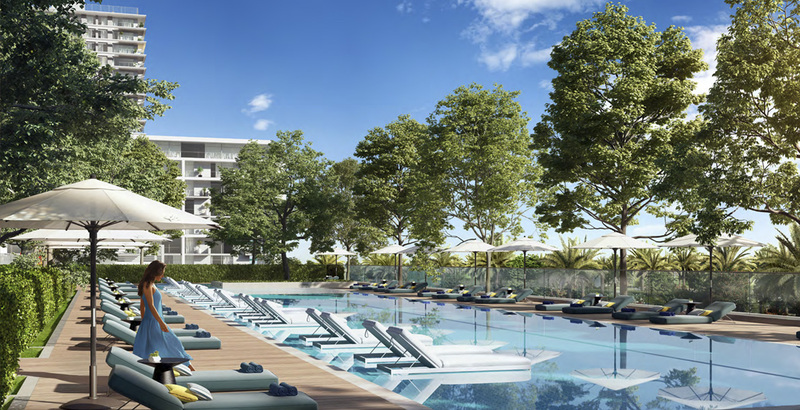 One can have much option to enjoy in the place with its unmated parallel unexpected range of facilities which provide an elegantly designed apartment in the lush green landscape overlooking the golf course. Moreover, the residents can access its large variety of shopping malls and supermarket situated just next to the development itself. 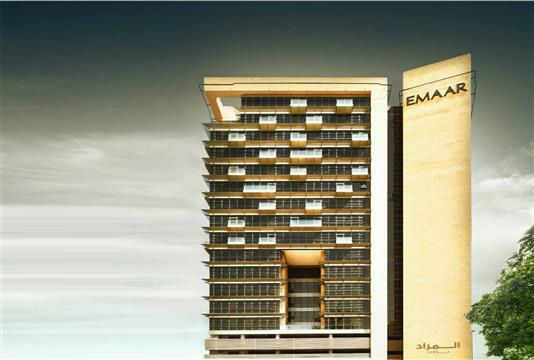 Emaar Properties at GOLFVILLE apartments provides an exclusive opportunity to the home buyers and visitors looking to invest in the community location of Dubai Hills Estate. One can pay in installments with 60% payable during construction, 20% payable on completion and the remaining 20% payable with post completion payment plan. 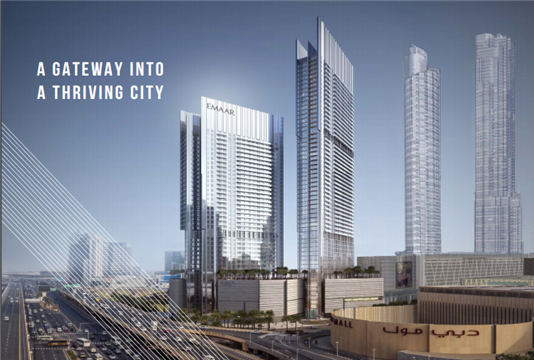 GOLVILLE by Emaar Properties is set to be a verdant location of Dubai Hills Estate, provides easy connectivity with its road networks. 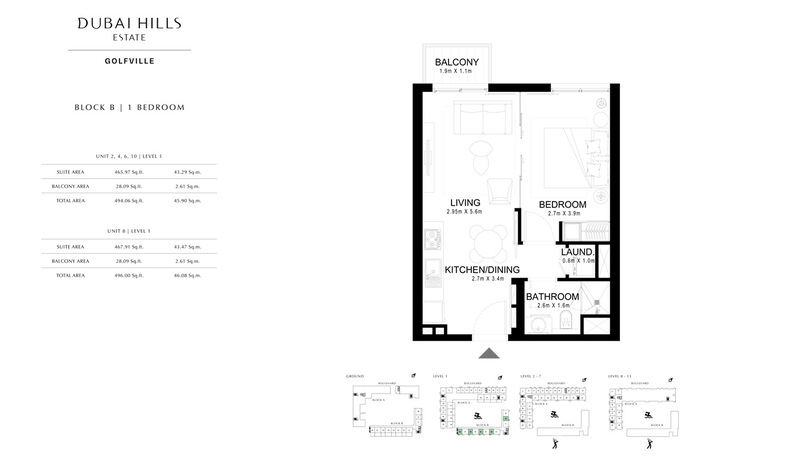 Residents can easily access the key location destination with its highway connectivity. The residents can easily access the Dubai International airport and Al Maktoum International Airport in just 20 to 25 minutes. Development is just near to the home and work location so that the residents can save their precious time from home to your location. 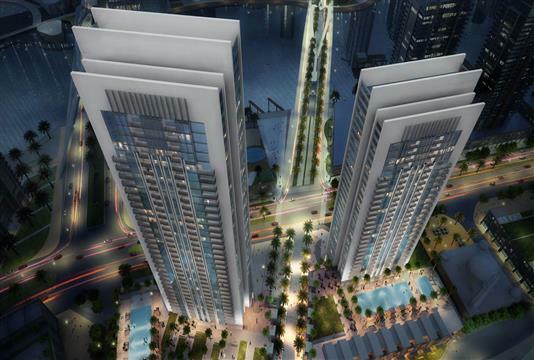 The location provides smooth connectivity through Al Khail Road and all the key location points including Jumeirah Village Circle, Al Barsha South, and Dubai Miracle Garden. A truly master planned development of GOLFVILLE apartments by Emaar Properties located at the sought-after community of Dubai Hills Estate. 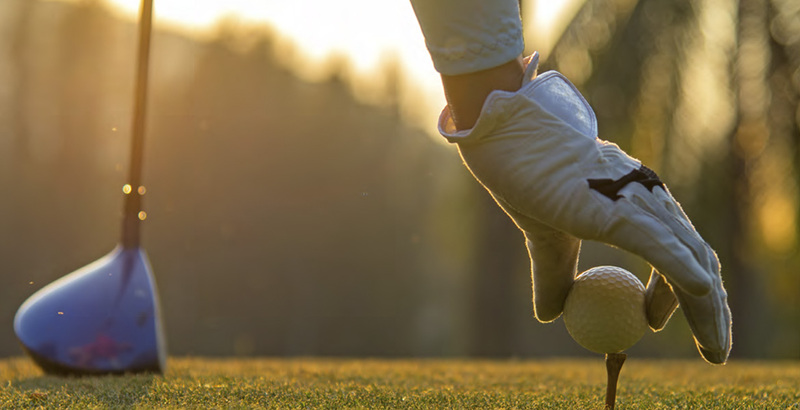 The development is located in a unique blend of elegantly-planned neighbourhood crafted with the magnificent 18-hole championship golf course. 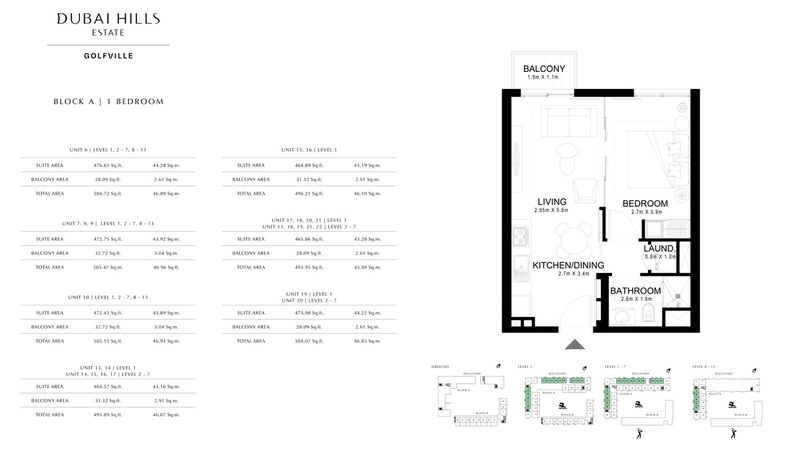 The Whole development presents its unique address of its own as sustainably designed first of its kind development. Take a break at its Iconic Dubai Hills Golf Club designed by European Golf Design with a size of 63 football fields and 83 bankers. It also has a golf academy and exclusive clubhouse which further provides a host of Dining choices and much more. Relax, unwind and explore 14 plus activities that refresh your body and soul. The Development keeps you closer to nature with its embodiment of efficient use of spaces with the focused and luxurious aesthetic. 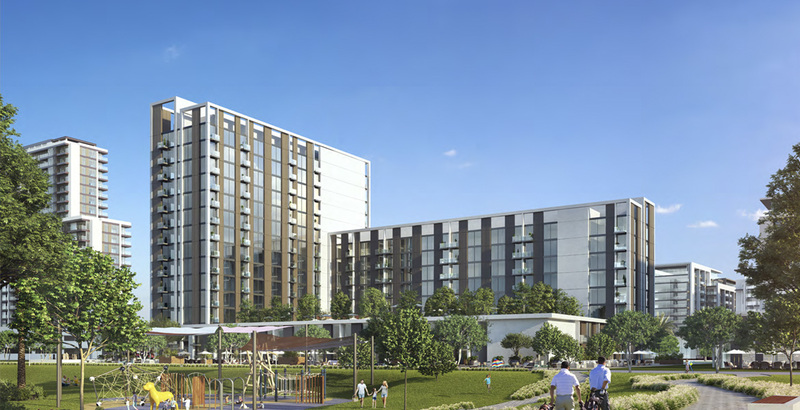 The Development offers much more with its 650 plus shopping malls and dining choices available with reel cinema and hypermarket to plan and host family adventure.